Quality is built into products by people. Therefore, personnel training is an indispensable aspect of our work. 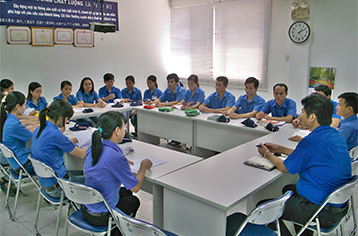 At our company, annual plans are created for “personnel training” and “quality improvement activities.” A dedicated checker confirms the progress of these activities with each leader on a weekly basis, which is then reported to top management. 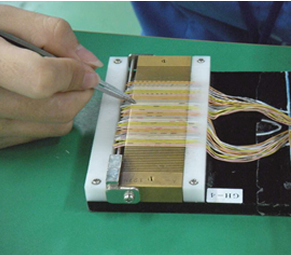 Important work such as soldering and crimping are only performed by workers who have passed certification tests (including skill tests). Small group work is undertaken to identify potential risks and prevent defects before they occur, rather than taking measures after a problem has occurred. 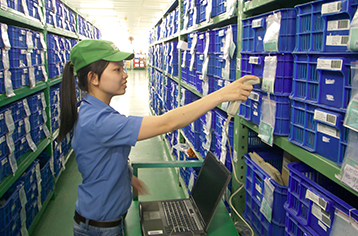 Combined management of facilities in both Japan and Vietnam is implemented through our independently developed production management system. It allows us to streamline distribution from order receipt to packaging and shipping, at low cost and in a short period. 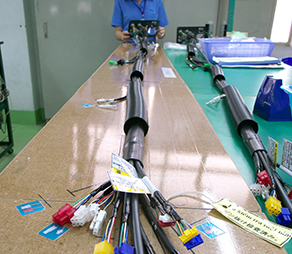 The self-developed nature of our system also enables us to make flexible and prompt system changes according to changing customer needs, and we have upgraded our system more than 200 times since its launch. Implementing bar codes in the tracking of production processes and picking of parts allows us to have a grasp of the real-time status of parts and products. 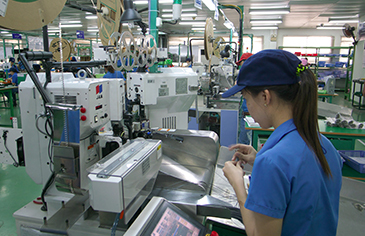 We are proactively engaged in the task of locally procuring processed parts (sheet-metal, resin molding, circuit boards) and catalog products in Vietnam in order to reduce costs and lead time. We will continue to pursue a policy for local procurement with the goal of making purchases at lower cost more quickly, and making proposals that meet customer needs. 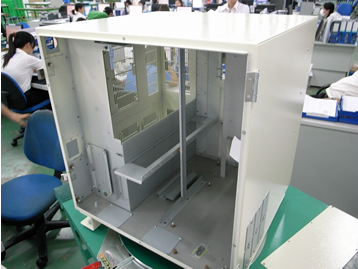 We can respond to production needs flexibly, such as by producing prototypes and emergency requests in Japan and mass-producing products at low cost in Vietnam. 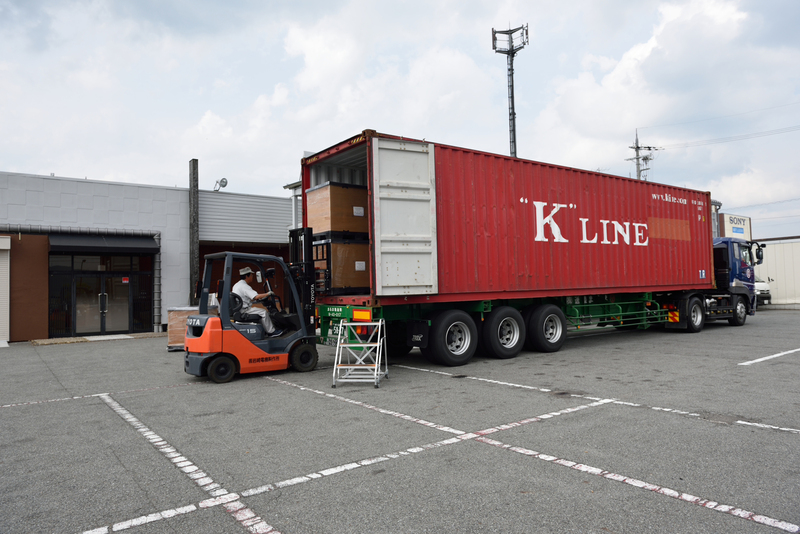 In the event that an unforeseen natural disaster occurs at either plant, our plants in Japan and Vietnam possess the same production facilities and are fully prepared with back-ups. We are taking measures to meet production needs and costs that will satisfy our customers. 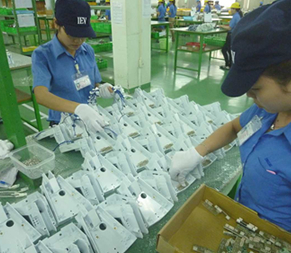 The Vietnam Plant is raising productivity by proactively introducing state-of-the-art, fully automated equipment and using work jigs. We are constantly making improvements to meet customer expectations for cost reductions. These are the world’s most advanced harnesses for robots. 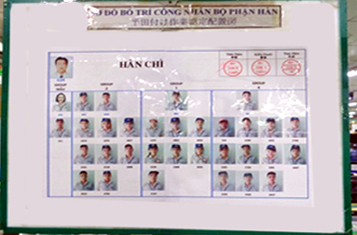 The know-how that we have cultivated over many years is also applied in Vietnam. Harnesses with a high level of difficulty are reliably produced here. 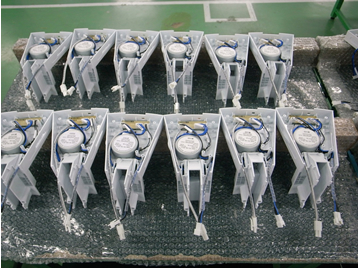 These are controller units for robots. 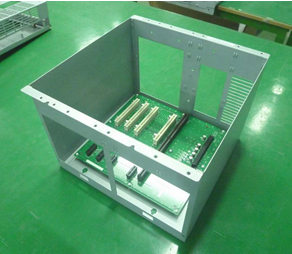 Sheet metal and printed circuit boards are also procured in Vietnam. 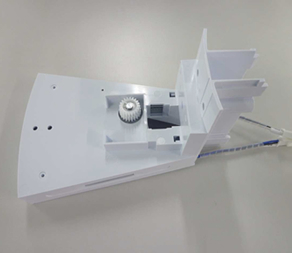 These are pharmaceutical equipment comprised of a locally-procured molding equipped with a motor, printed circuit board, and harness. They are shipped out after all items produced and the tablet counter are checked. 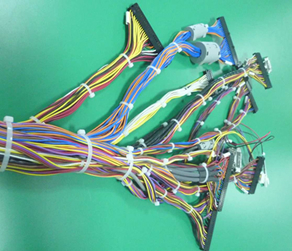 Harnesses that call for detailed work in which AWG28-size wires are individually pulled over a wire arrangement board while differentiating wire colors and super-small sized dots. 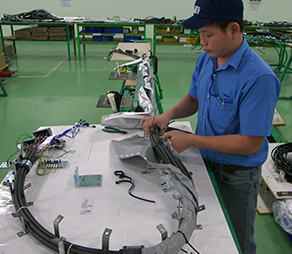 The Vietnam Plant also handles fused products. 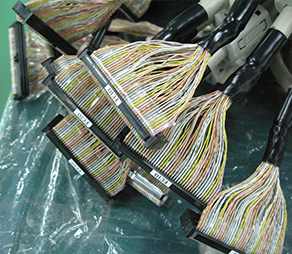 These are medical equipment harnesses that require complex wire bundling work. 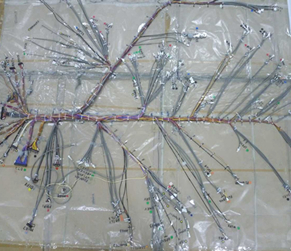 Products consisting of over 750 pins and electrical wire more than 600m long and bundled at 300 places are accurately produced using a dedicated jig. Iwasaki Electric Mfg. 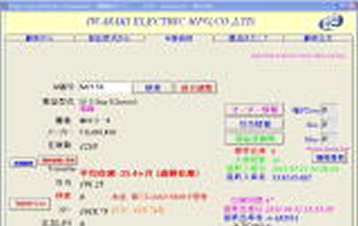 Co., Ltd.
© 2015 Iwasaki Electric Mfg. Co., Ltd.